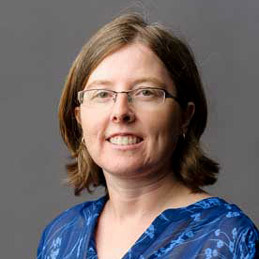 Dr. Tanja McKay, professor of entomology, is co-author of an article published in Journal of Stored Products Research, "Assessment of Rhyzopertha dominica (F.) progeny and feeding damage on rice dried with infrared radiation." First author is Rachel Hampton, who worked in McKay's lab and completed a master's degree. 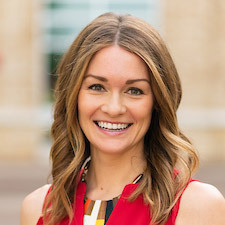 Dr. Virginie Rolland, associate professor of quantitative wildlife ecology, is a co-author, along with associates at the University of Arkansas. 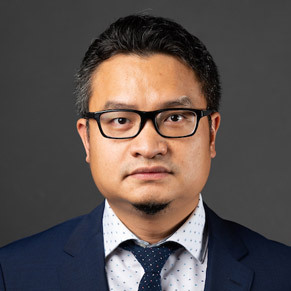 Dr. Po-Lin Pan, associate professor of strategic communication, has been invited to join the editorial board of the Howard Journal of Communications, which examines ethnicity and culture as they interact with communication. The journal has a history of giving voice for persons and ideas that would otherwise be silenced, and serves as a forum for researchers and policy makers. Pan will serve a four-year term. 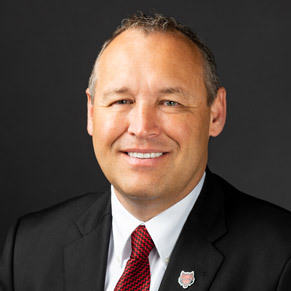 During the ASU Board of Trustees meeting Friday on the ASU-Mountain Home campus, Chancellor Kelly Damphousse presented a video that summarizes student, faculty and staff achievements and activities at A-State over the past few months since the last meeting. The video is available online, as well as an ASU System news release that summarizes highlights and the Board's action taken during the meeting. Alexis Hurdle, assistant dean of students for Greek life, was joined by students Stacey Mott and Landen Crancer to make a presentation at the annual Association of Fraternal Leadership and Values Central Conference in Indianapolis. Their session was "Being the Bad Guy: How to Prevent Risks & Look Cool Doing It." Mott and Crancer are former presidents of the National Panhellenic Conference and Interfraternity Council, respectively. A project led by Dr. Shane Hunt, R.M. 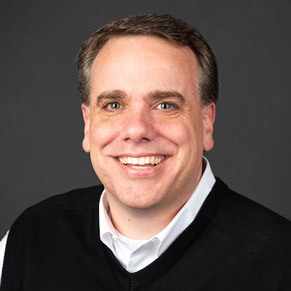 "Bob" Wood Professor of Sales Leadership and professor of marketing, with his sales class is a finalist for the Association of Collegiate Marketing Educators (ACME) Teaching Innovation Award. Students helped make the recent nationally televised Professional Bowlers Association event in Jonesboro possible because of their success selling sponsorships. Hunt presents to the ACME this week in Houston.